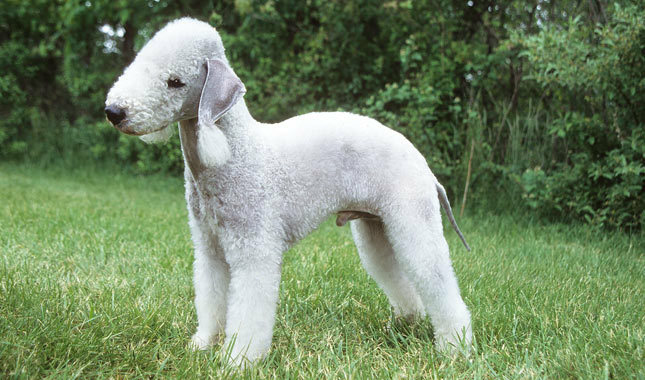 The Bedlington Terrier was developed in the north of England, but where he came from is unknown. One theory has it that he traveled with Rom, or gypsies, who used him to poach game on the estates they passed by. His talents in ridding the land of rats, badgers, and other vermin drew the attention of the local squires, who acquired some of the dogs for themselves. One of their noble fans was Lord Rothbury, whose estate was located in Bedlington in the county of Northumberland. For a time, they were known as Rothbury terriers, but eventually the name Bedlington stuck. The first dog to actually be called a Bedlington Terrier, in 1825, was Ainsley's Piper, owned by Joseph Ainsley of Bedlington. Piper went up against his first badger when he was only 8 months old, and he was still showing other dogs how it was done when he was old, toothless, and nearly blind. 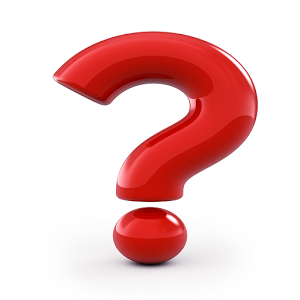 There is speculation that the Whippet was added to the breed at some point to increase the dog's speed and agility. He also has similarities to the Dandie Dinmont, Soft Coated Wheaten, and Kerry Blue Terriers, so he may share common ancestors with them. The popularity of Bedlingtons crossed all social boundaries. They were favorites of factory and mine workers, who used them to rid the premises of rats and then raced them in their off hours, against each other and against Whippets. Bedlingtons joined other dogs in the show ring in the mid-1800s, and the National Bedlington Terrier Club was formed in England in 1877. The first Bedlington Terrier to be registered by the American Kennel Club was Ananias in 1886. Today the Bedlington ranks 128th among the 155 breeds and varieties recognized by the AKC.